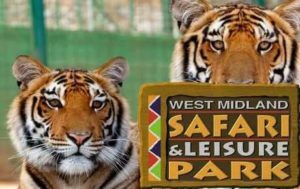 Welcome to What’s On In Warwickshire, February Half Term 2019. Your guide to everything happening for families locally. If you’re looking for a holiday club please click here for our dedicated listing to holiday clubs in the Warwickshire area. Family fun parent and child half term art and craft session. Cost £5:50 per child. Booking required. Suitable for children 2yrs to 10yrs working at their own pace and abilities. 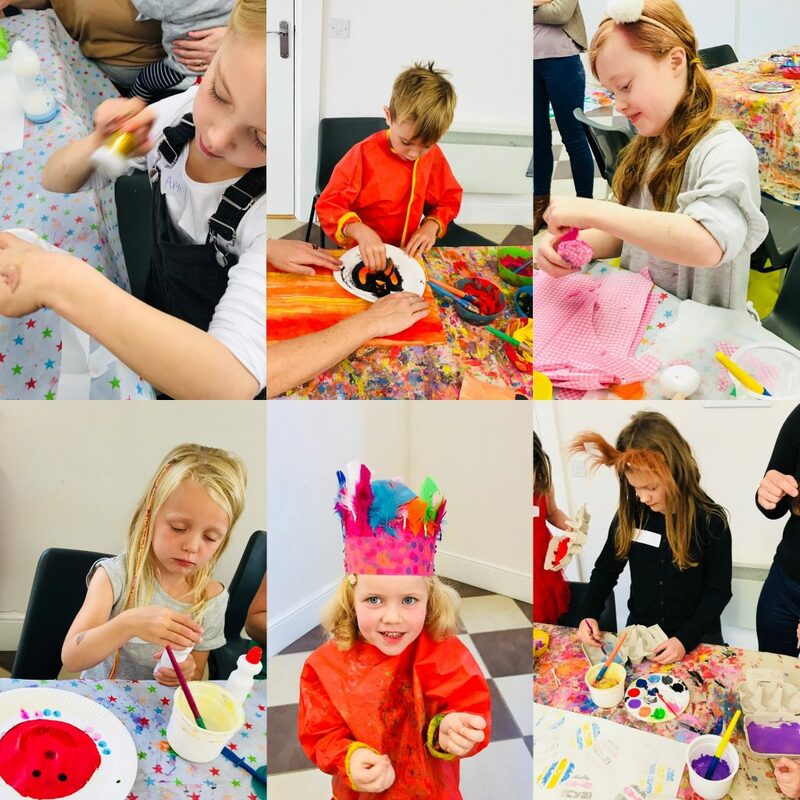 The sessions are so much fun with several art and crafts to create based on the theme the ocean we will be painting, creating a collage picture and printing so lots of exciting pieces to make and take home. What more could you ask for than a session where you can relax with a hot drink? Come and join me for stories, rhymes and crafts on Monday morning. 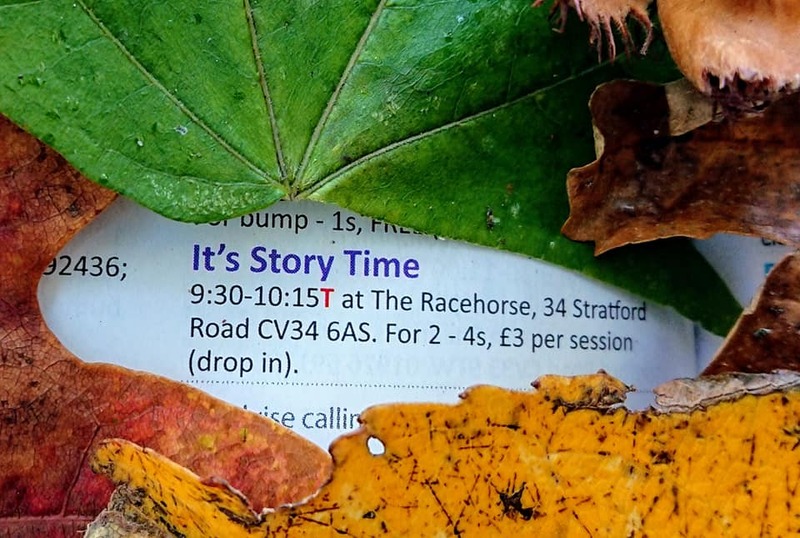 Sessions will cost £3 per child and is catered towards toddlers and preschoolers. All ages are of course most welcome. I have all the loyalty cards ready to go and The Racehorse will have the coffee brewing and toaster at the ready! As an added bonus I will also have a range of beautiful Usborne books for you to look through and order through me. Join us for a book swap for everyone! from Babies to Adults! If you haven’t any books to swap you can still come and donate for books on the day.. proceeds will go to charity and you’ll get a bargain in return! We will be allowing purchases from 10:40am. 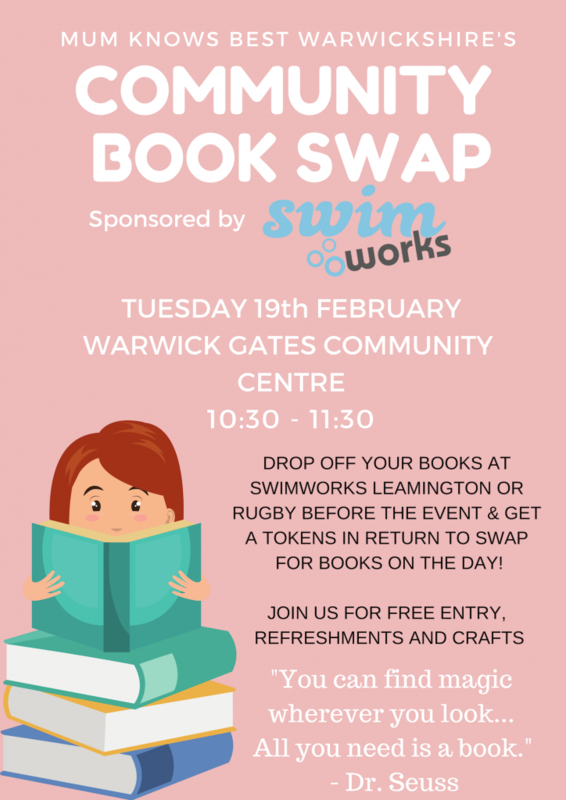 You can drop your books off at Swim Works Leamington – Queensway, Leamington Spa, CV31 3LU or Rugby High Street, Hillmorton, Rugby, CV21 4EE . You can also drop off at one of our volunteer’s homes in Leamington, Bishops Tachbrook, Kenilworth, Stratford upon Avon, Southam and Warwick. Email nikki@takeitfrommummy.com for more information or message the Facebook Event Here. 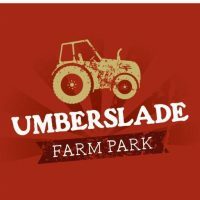 Stuck for things to do during the February Half Term? 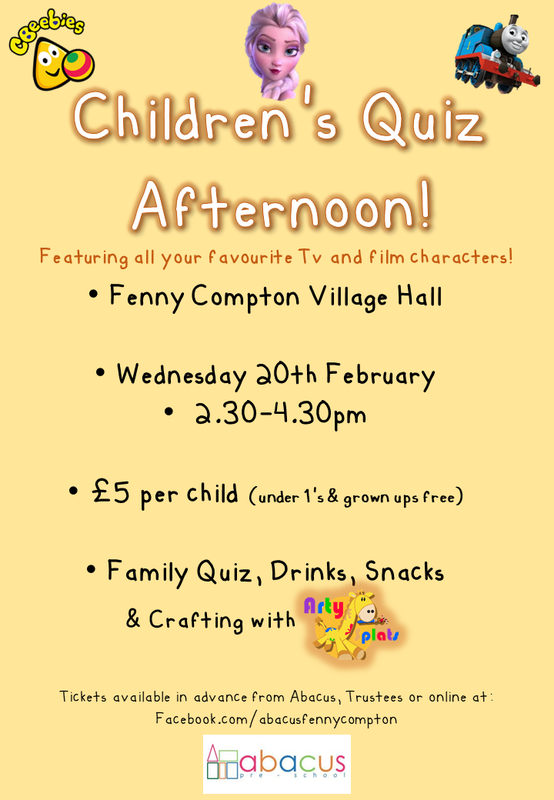 Join us on Wednesday afternoon in the warmth of Fenny Compton Village hall for an afternoon of quizzing and crafting with the brilliant Arty Splats Warwickshire! 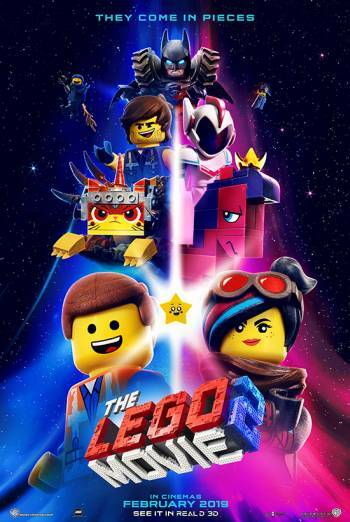 Fun for all of the family! A selections of snacks, sweet treats and drinks will be available. Tickets are available from Abacus Pre-School, Trustees or by messaging us on this page. Book now as spaces are limited!! 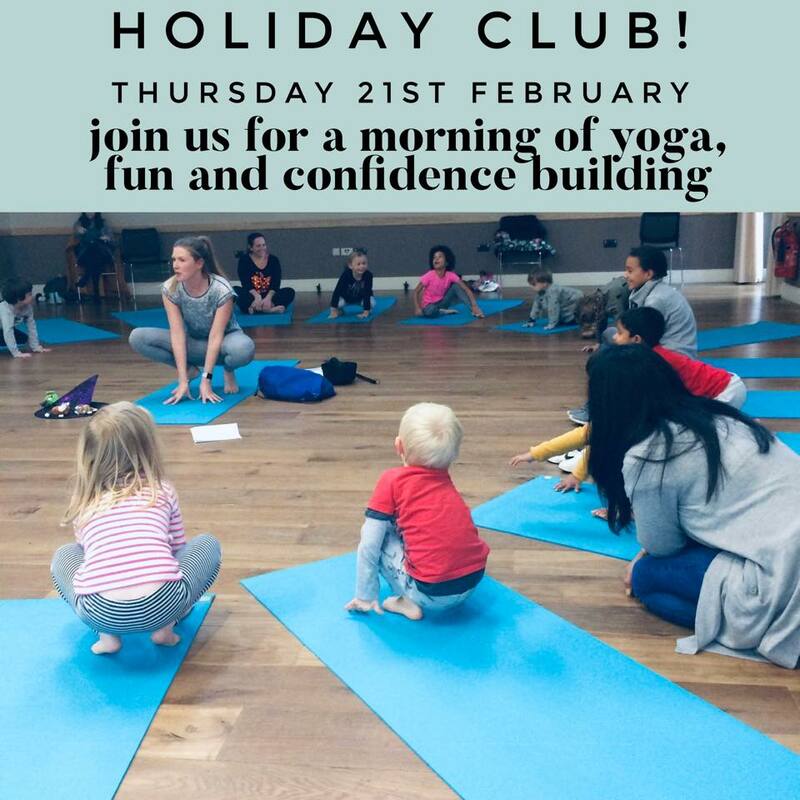 This February half term join us from 9.30-12.30 for a morning of yoga fun at St Chads Centre in Bishops Tachbrook! Suitable for ages 3-10. £15 per child. Email us here to book your child’s space. Please like my Facebook page to join us on our journey or sign up to our mailing list here. February half-term is all about exploring POWER and the science behind it! Don’t forget when you visit the British Motor Museum once, you get the rest of the year FREE! Come and find out about the Museum’s jet powered cars, have a go at making a jet powered car yourself! And enjoy our daily science shows with Professor Pickle and Doctor Pumpkin who will bring the science of power to life with a BANG! 10.30am – 15.30pm – £3 per child (Cash only) – Entry to the transport museum is free. 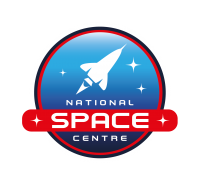 If you’re visiting the Coventry Transport Museum, why not pay a visit to the nearby …. Join us for a week of wonder as we explore the Earth’s environments through arts and crafts. We will be making clay volcanoes, marbled moonlight scenes and Ice Cave Carry Lanterns. Saturday 16th: Clay Volcanoes – Craft a volcano out of clay, with a hidden jar inside for you to use as a storage pot, or test out your science skills and make fizzing lava at home to extend this activity! Wednesday 20th: Ice Cave Carry Lantern – Get into the spirit of recycling and transform a plastic milk bottle into a creatively cool carry lantern. Battery operated tea light is included in this activity. Friday 22nd: Marbled Moonlight Silhouette Scenes – Make your own marbled paper to create a stunning sun setting skyline and cut out silhouette scenes to layer on top. With Free Entry (remember change for the car park though £3 0r £3.50 depending on time of year), Ryton Pools is a 100 acre park with great facilities including two play areas, toilets and plenty of bike riding paths to explore! There are always lots of fun events happening so check out the info below for up to date listings. Please note the following activities require booking – see this link to book. Monday 18th Feb – Frosty Fairy Adventure 10:30 am and 1:30pm – £4 – Come and make a magic frosty willow wand and join the Snowman on his quest to help save the Fairies. See if we can find the key to the wintry magic kingdom and use some wishing magic to see if the fairies are out and about in Fairy Forest! Tuesday 19th Feb – Pine Cone Feeder Making – £4 – 10:30am – Make These Fun Feeders to Keep the Birds in Your Garden Going Through the Winter Months! Wednesday 20th Feb – Pirate Blackbeard’s great ruby quest – £4 – 10:30am & 1.30pm – Pirate Blackbeard is the most famous of the legendary Ryton pirates! Come and help us uncover the mystery of his long lost treasure. Prepare for the quest by making your own pirate hat before venturing out. Will we find all rubies to crack the code? Can we survive the curse of Dead Man’s Swamp and find the treasure?! Join us to find out! Friday 22nd Feb – Frosty Campfire, Dens & S’mores – £4.50 10:30 – Come and have fun discovering how to build your own woodland shelter before we light the campfire to cook some marshmallows for our S’mores! Multi-award winning Zoo Co present this magical and visual story complete with original music, puppets, tap dancing and even a trip to the moon! All the while celebrating the stories that explode from “The Mess”. 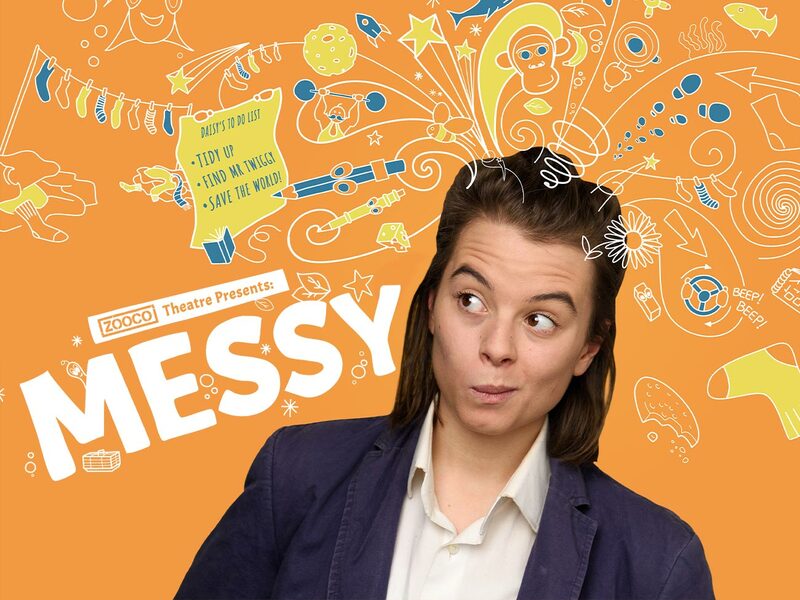 Performed by a Deaf and hearing cast with Sign Supported English, Messy has been created in partnership with ADHD Foundation and all performances are Relaxed Performances, which means if you need to stand up, sit down, wriggle around, leave or come back in, that’s absolutely fine! There aren’t any loud noises and the lights will stay on in the theatre so it won’t be too dark. 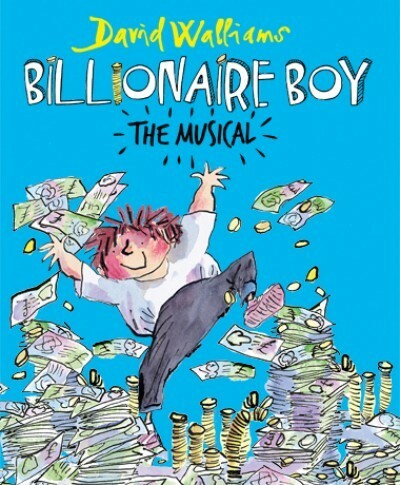 Click Here for more info & to book tickets. Newbold Comyn Leisure Centre – Swim or Clip & Climb! Try out Newbold’s Climbing wall for £12 a session in the holidays or perhaps it’s swim fun you’re after? Click here for more info on swim times & to book the climbing wall. For one day only tickets are available for just £5. Enjoy a day of quality action on the course on your half-term Friday for just a fiver, and don’t forget, under 18s can come racing for FREE. The Juniors Jumpers™ Zone, located in the Paddock Pavilion has a whole host of activities on offer to keep the kids occupied this half-term. From rosette making and face painting to the popular Derby Horse Hoppers, there is guaranteed fun for all ages. 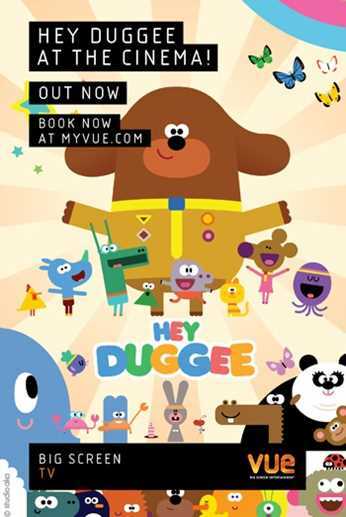 Children and adults go from £2.50 at selected viewings at Mini Mornings all year round. So if you’re looking for a rainy day activity, it’s possible to go without breaking the bank! 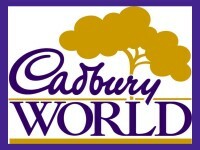 Open on Fridays, Saturdays and Sundays only 10 – 4. 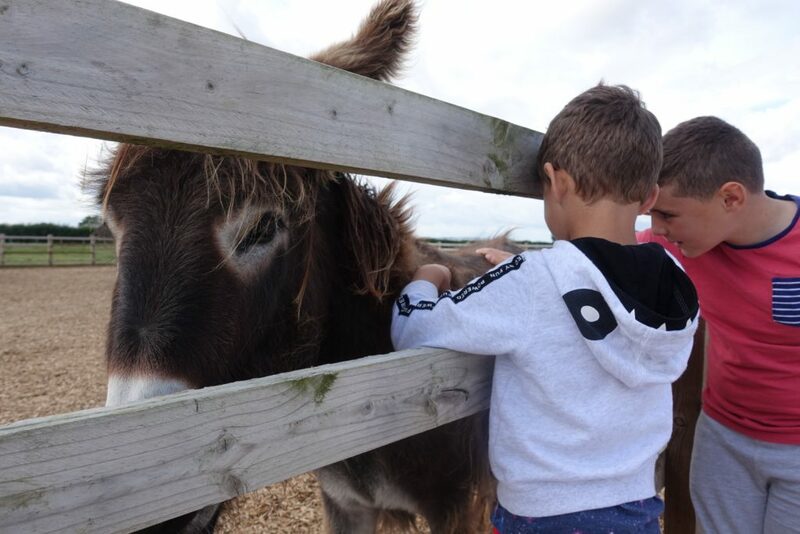 Redwings is a lovely place to visit with the children where you can see horses and donkeys being looked after by the sanctuary. You can ‘adopt’ a horse and enjoy the small cafe and playground. Redwings is all outside so wait for good weather. 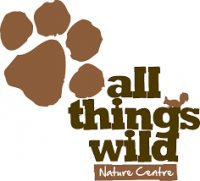 ANIMAL ANTICS is taking over here at All Things Wild this February Half Term! 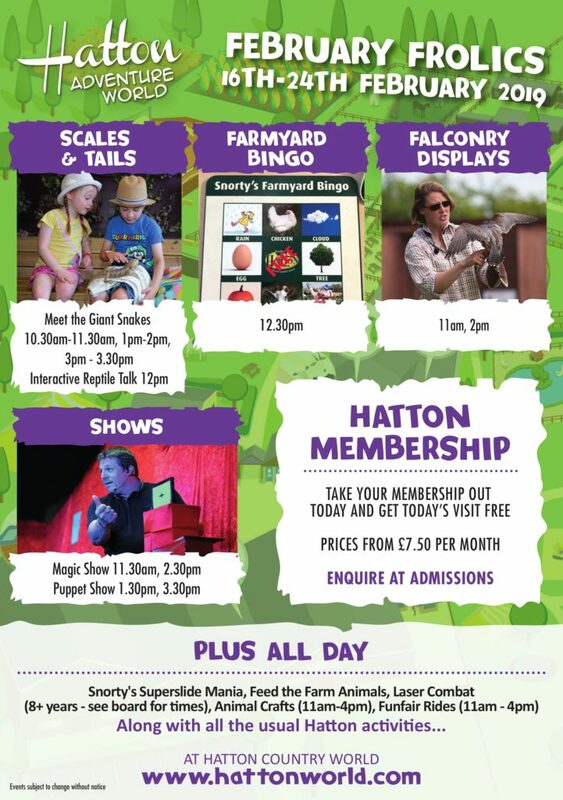 We are running a daily animal entertainment show, where the animals love showing off what they can do, to our visitors! This may include favourites such as: Ferrets, Owls, Goats & Rabbits. You can also get involved in our ‘Become a Zoo Keeper’ workshop, where children can learn how to look after different animals – a great educational activity! We also have ‘Wilma Wilds Cookie Creations’, where you can decorate some yummy biscuits! And not forgetting the launch of our brand new ‘Mega Rodents’ exhibit! ALL INCLUDED IN YOUR NORMAL ENTRY RATES! Join us for a week of creative fun. 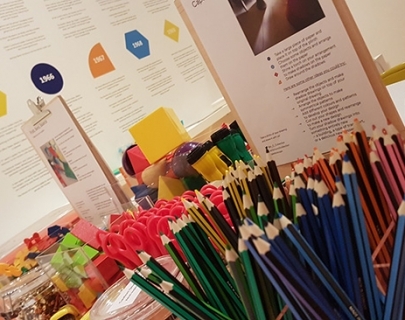 We’ll have a different free creative activity each day – you can make a kite to fly along our sculpture trail, explore modelling techniques for different sculptures or design a bag or a t-shirt. FEBRUARY HALF TERM SLEEPOVERS – Save up to 30% on February Half Term sleepovers with our Early Booking Offer. Enjoy a sleepover with a 2 day Castle entry and exclusive evening entertainment for just £59pp. Click here to book. Open 10:30 – 3:30 daily…Step back in time for a truly historic half-term. Join the academy at the castle for budding knights and princesses, with hands-on medieval fun. Transform yourself into a courtly Lord or Lady with tips on everything from curtsies to combat. See Kenilworth Castle’s Website here. In need of some fresh air? Do you National Trust? There’s loads of local National Trust properties in Warwickshire, Baddesley Clinton, Packwood House, Charlecote Park , Coughton Court. Thinking of getting a National Trust membership? Here’s a top tip..
A family membership for two adults & up to 10 children BUT if you buy on the National Trust Scotland site here it will cost less and National Trust Scotland Membership is world wide, so includes all the UK properties, you can see the list here. St Nicks Park, Warwick – With large playground, cafe, crazy golf, fun fair in summer months, skateboard ramps and a nice measured mile walk St Nicks is a popular choice. – Pay for parking. Oakley Woods – Yes there’s a cemetery there but park to the left and you can explore beautiful woodland for miles and miles, dog friendly and the seasons are stunning with snowdrops in winter and bluebells around Easter. Build dens, explore & remember your wellies! Free – no parking charge. If you’re heading to Victoria Park you can head over the road to Foundry Wood where you can spend an hour or so exploring woodland and watching the trains go by. Ryton Pools it’s in our guide above but Ryton Pools deserves a special mention aside from the activities they run during the holiday, it’s a beautiful place to visit all year round, again perfect for bike rides, it has two big adventure playgrounds a cafe and gorgeous long walks. Perfect for running off steam. Just pay for parking and enjoy. Looking to travel for adventure? Go Plane spotting at Sheldon Country Park, right next to Birmingham airport, the planes fly right over your head! Perfect place for a picnic in nicer weather and it also has a children’s play area and cafe. Salcey Forest – About an hour’s drive from Leamington Spa, Salcey Forest is a Forestry Commission forest which has an adventure playground, cafe, long stunning walks with opportunities to off road, build dens and climb the stunning tree top walk with gorgeous views from the top. We love it because its dog, pushchair, bike and scooter friendly, Just pay for parking £4 all day. Cannock Chase Forest – Woodland walks, the Midlands best bike trails and adventure playground. Cannock Chase is highly recommended for a fun day out a little further afield. You can even Go Ape if you fancy extra adventure! Posted on February 1, 2019 by Nikki. This entry was posted in Days Out In Warwickshire, Whats on in Warwickshire.